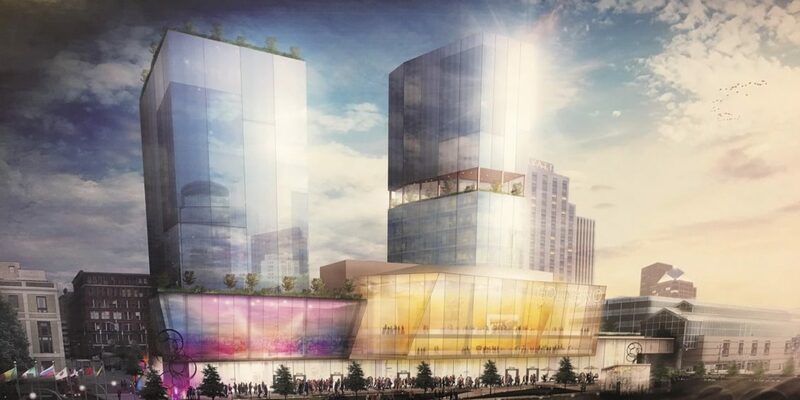 The city announced its long-planned theater project will move from Parcel 5 to the Riverside Hotel site. The hotel would be demolished. Moving the theater project down the street doesn’t answer questions about funding. In fact, the project has become bigger and more complicated. The mayor was unable to say how much the project will cost and how much public funding will be required. David Christa called it a “public-private partnership.” That should alarm a city that has facilities mired in annual deficits. How will the project be funded? What will be required of taxpayers in the construction and operation phases? Can they make a commitment that a casino will not be part of this project? What is the role of Robert Morgan and Thomas Masaschi, who are co-owners of the hotel? Morgan could be indicted for mortgage fraud and Masaschi is involved in massive foreclosures and owes numerous vendors money. Neither of these individuals should be part of any project receiving public funds. Will they release the economic development analysis confirming projected jobs and revenue? Keep asking these tough questions for all of us city residents. I for one don’t see a connection between improving the river corridor and a performing arts center on the river, it makes no sense! We have the Blue Cross Arena on the river and it does nothing to enhance one’s experience with the river downtown. We need more open space along the river to attract people to it, not hide it behind another building. Yes there may be a plaza associated with this development along the river, but you don’t need the development to have the plaza. The whole river corridor is beautiful, what we need is trail-way development along the whole river, especially at the falls, so everyone can enjoy it! It also makes no sense to tear down a functioning hotel! Keep up the good work. I’m all for the arts but this has budget deficit written all over it. A Chick-fil-A in downtown would generate greater economic impact.